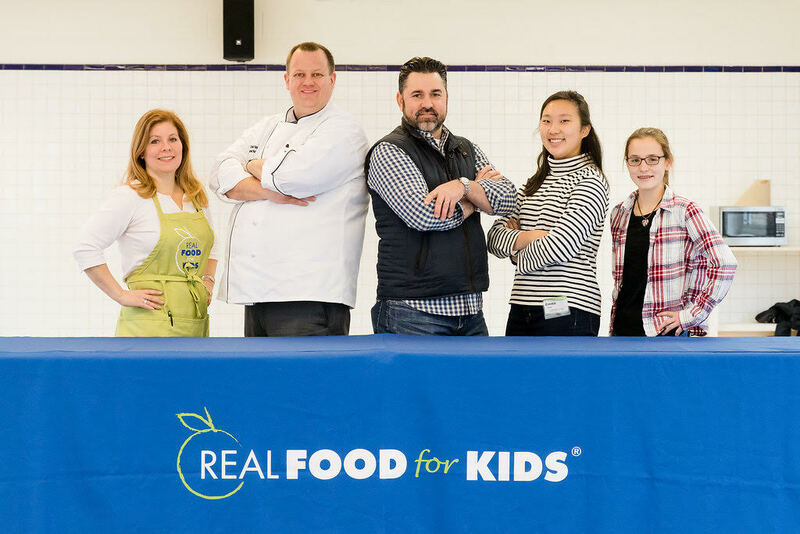 In March 2018, Real Food for Kids (RFFK) hosted its 6th Annual Culinary Competition & Wellness Expo at a secondary school in Alexandria, Virginia, bringing together a wonderfully supportive gathering of parents, educators, students, and other community members from across the area. 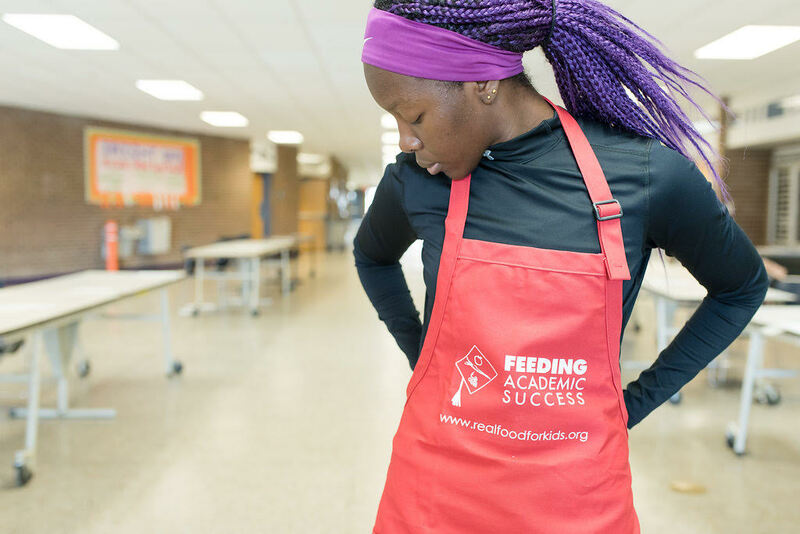 This innovative educational outreach event had one singular objective — to engage students in the issue of school food. Real Food for Kids is a nonprofit that has evolved as a voice for improving school food and a trusted partner within our school system and the surrounding community. 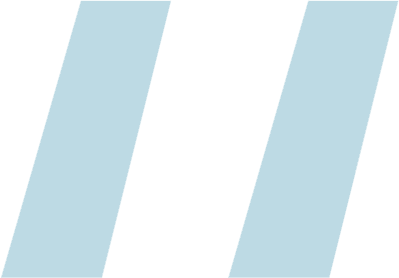 This organization has gained a reputation for providing valuable programs for students and their families and for using a positive, collaborative approach to effect change. To collaborate with school communities to elevate the quality and character of school food; develop and deliver programs that advance literacy in nutrition and health; and engage students, parents, and schools in building a culture of health that spreads to their homes and communities. Engage students in the process of school food so that they learn about the nutritional guidelines and cost implications of creating a lunch entree. Provide opportunities for students to meet professional chefs and learn about career pathways in the culinary field. Secure a commitment to have the winning entree put on the school food menu in Fairfax County in the 2018–2019 school year. Highlight the growth in demand for vegetarian/vegan options in school food and why this is important for good health. Educate culinary students and attendees on health topics in a plenary format that provides information and resources in a friendly way. This Culinary Challenge was open to all middle and high school students, providing them with a forum to learn about and promote healthy eating, encouraging teamwork, and highlighting student culinary talents to a broad audience. Students entered a team in the Lunch Competition (“Viva Vegetarian”) or the Showcase (“Back 2 Basics Breakfast” or “Snack”). Teams in both categories were challenged to create a delicious and appealing school food item with an emphasis on nutritional balance. Real Food for Kids selected up to 10 teams (2–4 students) for the Competition and up to 10 teams (2–4 students) for the Showcase category. The Expo plenary focused on creating links between the cafeteria, the classroom, and the home to build healthful eating habits. The challenge to develop a vegetarian dish was really fun. We eat a lot of vegetarian dishes at home. My dad’s black bean burger was the inspiration for our dish, but we switched it up with our own spices and added the guacamole. We got second place so the judges must have really liked it. Real Food For Kids received an incredible amount of feedback from community leaders about the event itself and the work that they’ve been doing to increase the amount of healthy food in schools and engaging students in the process. The demand for additional information by participants regarding vegan and vegetarian options was notably higher this year than in prior years, and organizers believe people came specifically to obtain this information. Each year this event delights and surprises us. We see so much creativity from the students and so much enthusiasm to participate. It’s very clear to us that engaging students in the process of developing dishes for the school food menu is a win–win. They are the consumers — where better to get recipes that will be successful than from the kids eating them? When you hear from a team member things like 'I would so eat this' about their own dish, you know you’re headed in the right direction. Five school districts and D.C. Central Kitchen (which has a contract with 15 schools in the District of Columbia) will be putting one of the winning entries on their school menu, reaching nearly 350,000 students in the region. Discussions are also underway with other school districts to do the same, which would impact an additional 81,000 students. Embrace the power of your community! Support from influential and enthusiastic community members can go a long way towards ensuring the success of an event such as this one. Encourage participation and collaboration. Remain organized and focused, but flexible and open to alternative approaches that may be suggested during the planning and executing process.